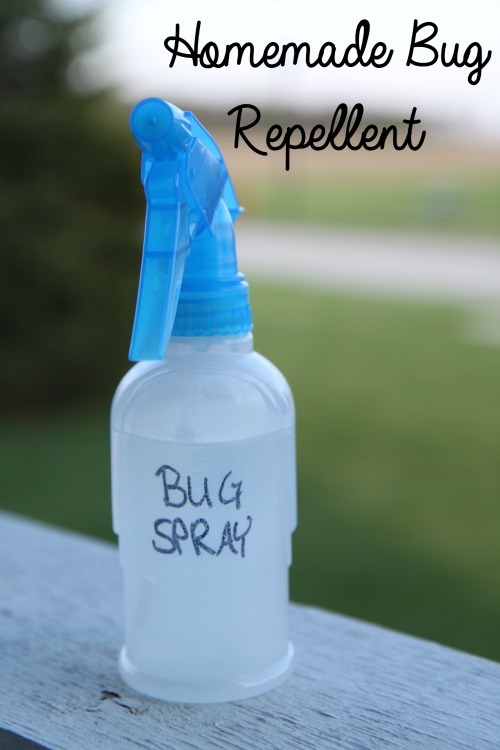 Our most viewed link this week was Homemade Bug Repellent by Bargain Briana. 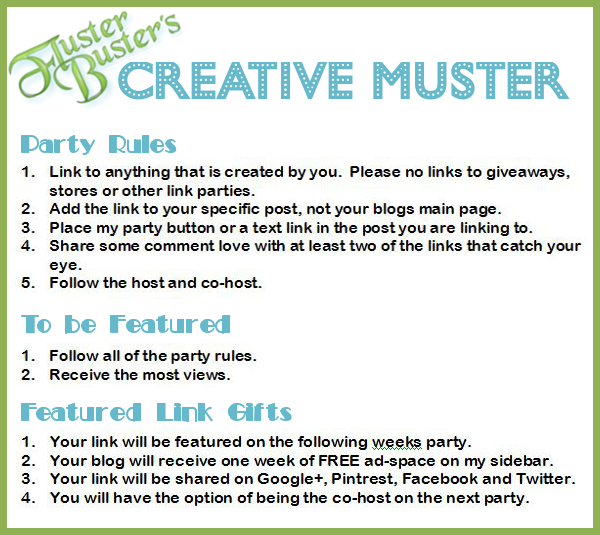 Thank you for hosting this great link up! Have a good day! Thanks so much for the party Robin – hope you’re having a great week ! Love spending my Tuesday evenings partying with you! Thanks for hosting! Thanks for hosting! Love the features chosen this week! Thanks for hosting! Dropping off my latest recipe of raspberry sorbet. Enjoy! Thanks for hosting! Dropping off my latest DIY Vintage Cake Plate with you this week! Thank you for the party Robin and hope you’re enjoying your evening! So many amazing posts! I’ve checked out a few and I will have to come back. Thank you for hosting such a robust party!